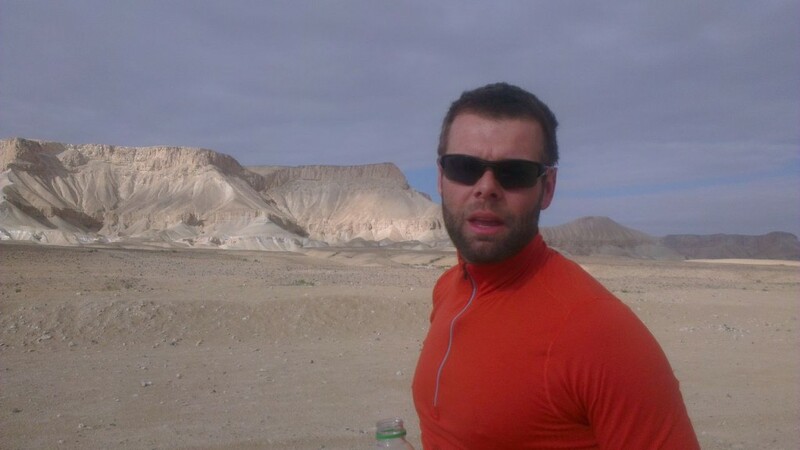 Ultrarunner Roman Spivak worked with our developers on testing and improving the Hipster from first prototype to the perfect performance. Watch part 4 of Richard Bowles’ mini-documentary, where he climbs on the monster’s back – and talks about the agility and other advantages of the DUNE. 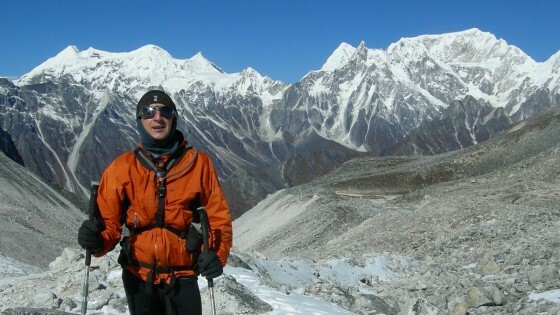 Congrats to Adventure Runner Richard Bowles from all of the SOURCE team! What an achievement. 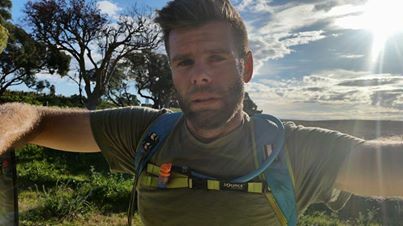 From next Sunday, SOURCE Athlete Richard Bowles is back on trail, pushing himself to succeed in another mission impossible: two marathons a day (85km), for 14 consecutive days. 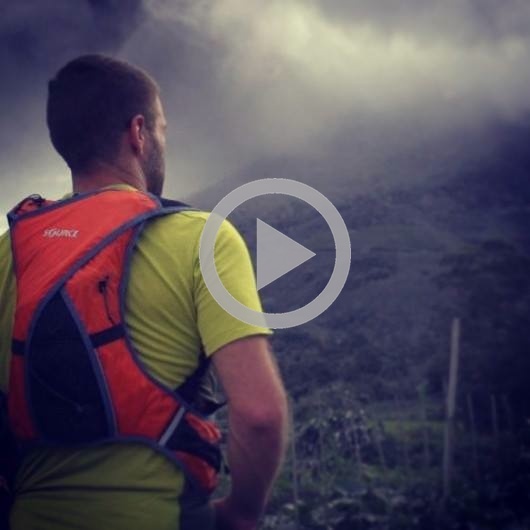 Last week, Adventure Runner Richard Bowles announced his new project. Watch our first ever SOURCE Athlete Hangout with him! 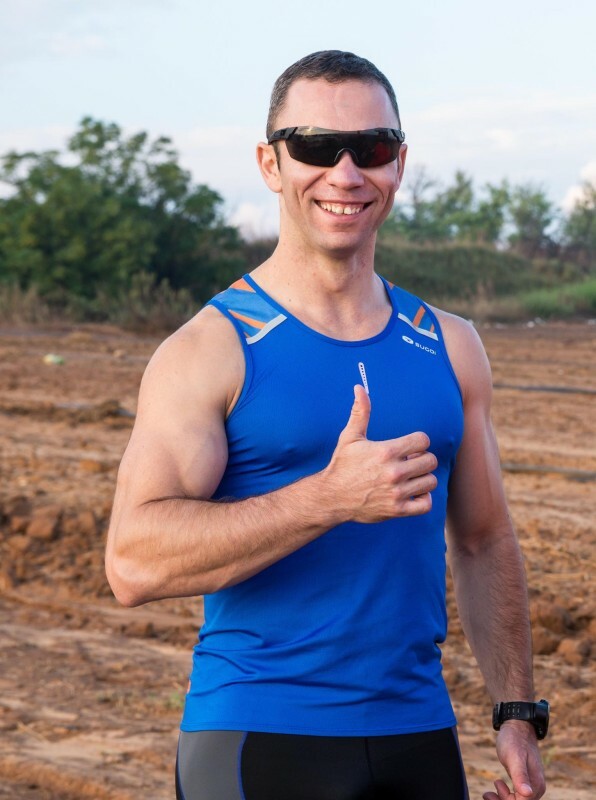 These short videos give some idea of what Richard Bowles, his girlfriend and partner Vickie and the whole team went through in the first half of the Israel National Trail Run. Are you thinking about getting a new Hydration System for this season? 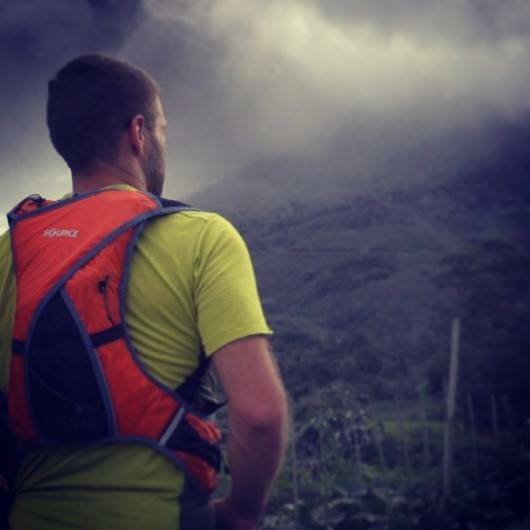 See what Meir Kanner, a consultant, researcher and coach in endurance sports, has to say about our DUNE Hydration Pack – the same pack Richard Bowles is using for his INT Run.